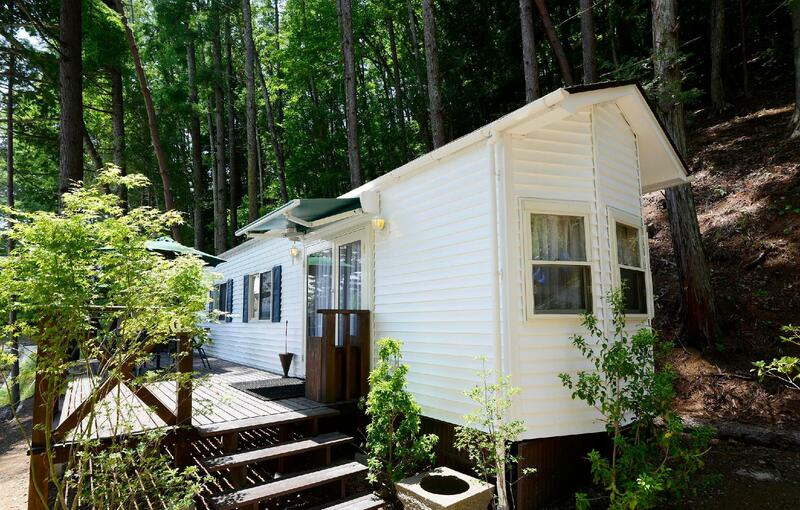 Heeft u een vraag voor Kawaguchiko Country Cottage Ban? Kawaguchiko Country Cottage Ban is gelegen in Kawaguchi-ko / Sai-ko gebied in Berg Fuji en een uitstekende keuze voor een ontspannen verblijf. Het hotel ligt niet zo ver van het stadscentrum: de afstand is ongeveer en het duurt normaal ongeveer minuten om het vliegveld te bereiken. Dankzij de praktische locatie liggen alle belangrijke trekpleisters in de buurt van het hotel. Voor Kawaguchiko Country Cottage Ban is niets teveel om het gasten naar de zin te maken. Zo biedt dit hotel goede service en vele faciliteiten. Maak in het hotel gebruik van een selectie topklasse faciliteiten, zoals gratis wi-fi in alle kamers, cadeau-/souvenirwinkel, snel in- en uitchecken, wi-fi in openbare ruimtes, parkeerplaats. Gasten kunnen kiezen uit 26 kamers, stuk voor stuk plezierig en comfortabel ingericht. Het hotel biedt een uitstekende variëteit aan recreatieve faciliteiten, inclusief wellnessfaciliteiten. Als u zoekt naar comfort en gemak in Berg Fuji, dan is het Kawaguchiko Country Cottage Ban uw thuis ver weg van huis. Gasten dienen bij het inchecken voor elektriciteit een toeslag van 324 JPY per persoon per nacht te betalen. Quite far but with great view. Staff are very friendly. Will definitely stay at this place again whenever we are in the area. The cottage is big and comfy. Kitchen is fully equip and you can get the groceries from a nearby supermarket. It is recommended to rent a car as it would be cost effective to move around the lake area and enjoy the fantastic scenery. You can also get a good view of Mount Fuji from the cottage and they have got an onsen where you could see Mount Fuji while soaking in. It was an amazing experience staying here and it’s much better than staying in hotel. The location is not convenient. Since we arrived later than expected, we had to take taxi. Staff was very helpful. And the view in the morning is wonderful. Great experience staying here with family. Set on a hillside offering great views of Mt Fuji and the lake. Warm, cosy and womewhat rustic feel with good use of wood for the cabin. Well equipped with various amenities. Fast and reliable wifi. Attic sleeping area was a nice touch and lots of fun. We loved it! The cottage was very clean & spacious, with sufficient cooking facilities. The location was a bit far from town, but the ambience was quiet and peaceful. Mt Fuji is clearly visible from the cottage. The experience is superb !! Cottage was really big and spacious, the ladders drain the toddlers energy. We ordered the hotpot and breakfast too, it comes with crab which surprises us. We wake up with the awesome Fujisan view, the cottage surrounding it makes a very good photography. Its pretty affordable although if you are coming by bus, it might be a little inconvenient. The cottages are clean and well kept. 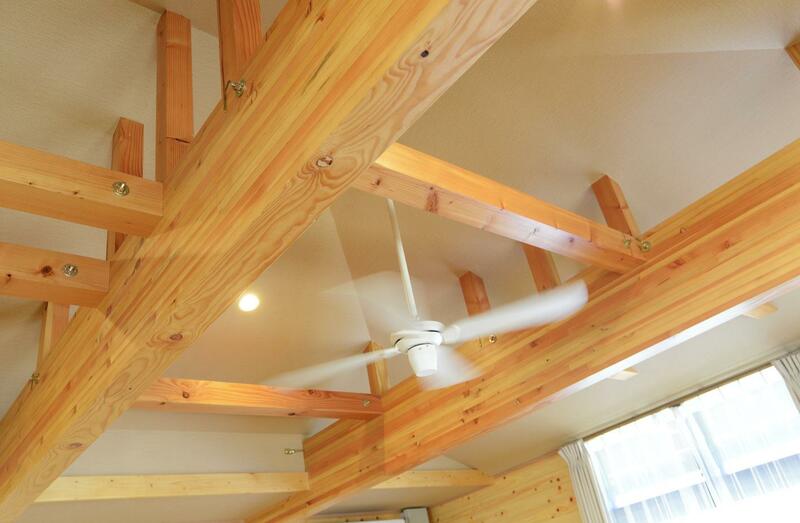 There were 2 Western Bed and 4 Futon Beds in the "attic". Cottage had a beautiful balcony with a hammock and relaxing egg chair. The staff were quite chatty and friendly. If you are into glamping with a group of people, this is a perfect place to BBQ. Recommended to tourists to rent a car if you plan to glamp at the Cottage so that the other Mt Fuji activities are more convenient. But other than that, it was a wonderful experience. Better go with group of people, bbq was super great. Shuttle bus took us between station and our next hotel for fee, which was super good service. If stay at hotel and go to other area for sight seeing, better rent a car to travel there. Sure I will be back with more friends in the coming future. Highly recommend to all family, large group of visitors. A friendly and nice place for family but sad that my unit -17 was unable to view the mount Fuji. However, we able to have nice view of mount Fuji at certain angle of the hotel. Restaurants and quite big supermarket were about 5 - 10 minute drive. My sister was visiting from America and wanted to see the Cherry blossoms even though the time had passed in Tokyo. The sakura bloom a little later in Kawaguchi-ko since it's a little cooler. I found this cabin and was unsure how it would be since there are many cabins from different companies available on Kayak/Agoda/Etc. Wow was this a find!!! I wish I had known more of the amenities, I would've prepared better! They have grills outside that they set up for you with utensils and coal etc, you just bring the food. The grills are in little covered areas with benches surrounding it. They have an onsen bath, breakfast that can be delievered to your room in the morning (must be set up the night before), huge TVs that can HDMI cables hooked up for movies. The view is absolutely beautiful, looking out on Mt. Fuji and the lake. The hosts are incredibly kind and friendly. We only stayed for one night, I wished we stayed for the whole weekend! This hotel is very nice for me even they dont have bell boy to help you, only small cart to carry your belongging to your house. The house is full of facilities to cook the food. Its amazing to walk around the resort in the morning with Fuji view. But its more convebient if you have car because its far from everything. 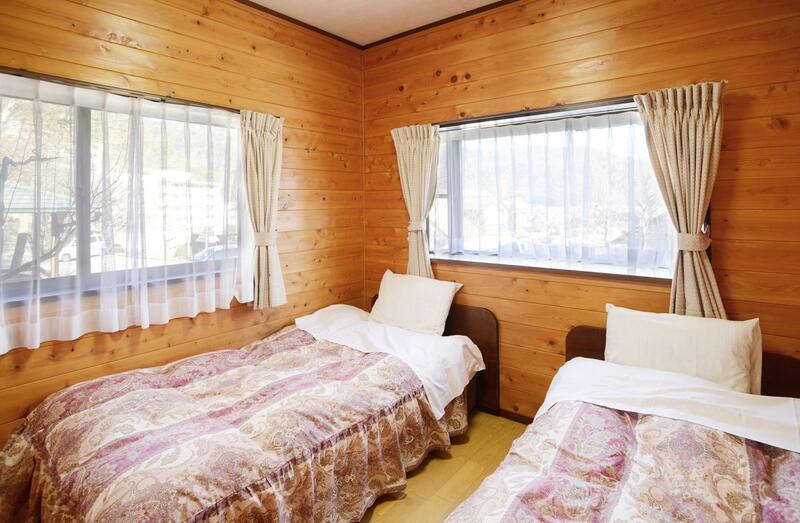 Pro: 1) Beautiful Mount fuji view from balcony 2) Very spacious & clean 3) 2 toilets & 2bathrooms 4) beautiful scenery around the area Cons: 1) Up hill, need a transport to cottage Overall, very very satisfied with the cottage. I will definitely come back to this cottage again! We love the environment so much! The place is located in the woods on a mountain with great view of mount fuji. The interior of the house is very clean and well equipped though the style is a bit old fashioned. The staff there are extremely friendly and helpful. We enjoy our time there a lot and definitely recommend it to our friends! I'm realy love this cottage, nice view of Fujisan and we can see autumn leave at this place (so beautiful) The cottage is so convenient and big room, there are a lot of kitchen acceassary. But the location is suitable for people who has or rent a car. Anyway I will be thaer again for sure!!! 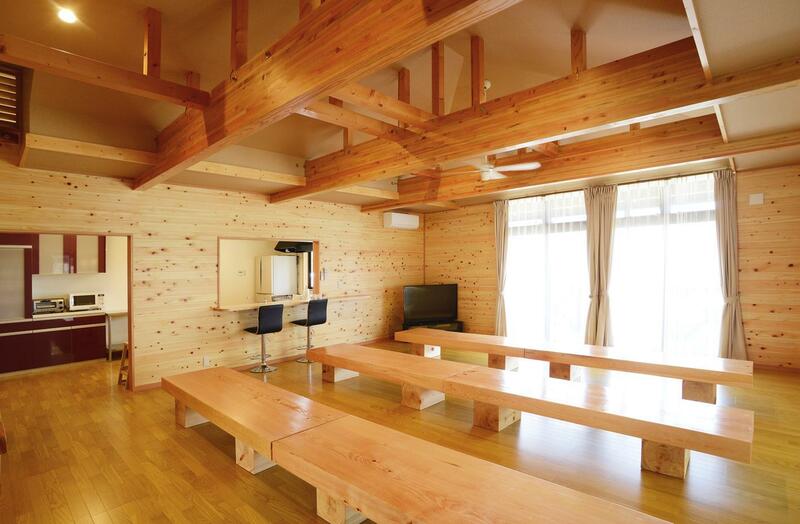 The resort charges extra ¥300 per guest for electricity usage. This is a hidden cost that was not mentioned during booking. We booked the cabin with a view of Mt. Fuji. But was given a cabin at the far corner of the property that only has a slight view of the lake but not Fuji. Since it was cloudy n Fuji cant be seen, we ignored this anyway. Staff r friendly n the cabin is fully equipped with a proper kitchen, Seperate bathroom n toilet n a nice patio to BBQ. However, the resort is on a hill side that is a distance from the lake n main town. Need a car to stay here or u better be fit to walk up n down the hill to town. The cottage is spacious and comfort. We arrive late and the staff is very helpful to drive us to the nearby convenient store. Amenities fully equipped. The balcony is just right to the view of Mt Fuji. We all live this cottage and the view right in front of our cottage 32! We were fortunate the weather was clear during our 2 nights stay. We got to see the majestic Mt Fuji from the cottage when we woke up every morning. 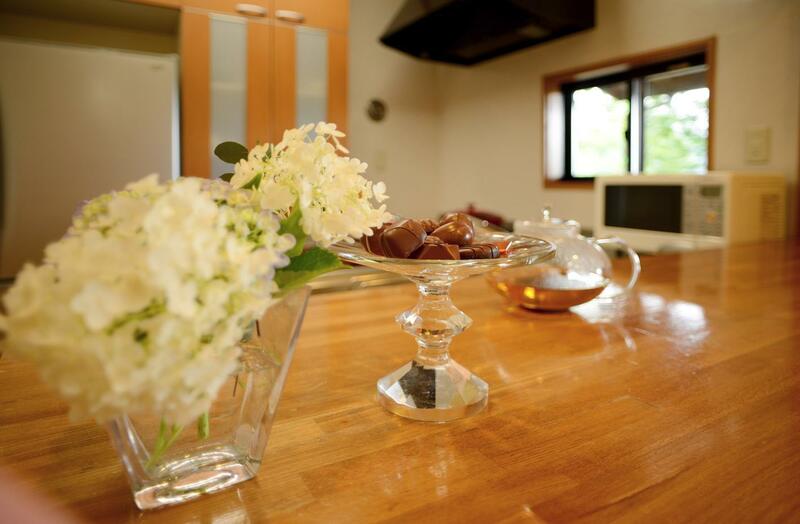 The cottage is located rather deep on the northern part of Lake Kawaguchiko and up slope. We had a rented car so travelling there and to the town area is not an issue. We can even park our rented car right in front of our cottage. My kids simply love this cottage. We are a family of 6 but the cottage we had is so big it can accommodate 10 people. It has 2 shower rooms and 2 toilets so it made our washing up easy for 6 of us. 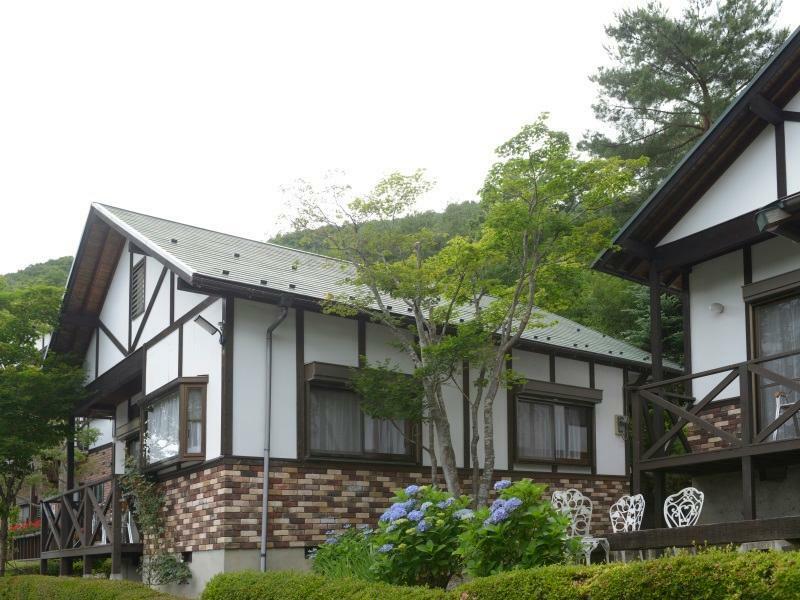 If I should return to Kawaguchiko again, this cottage will definitely be my first choice!